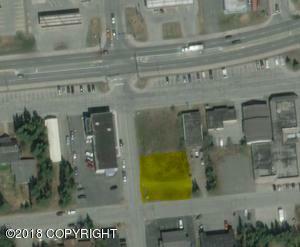 DESCRIPTION: Great building lots in the heart of Kenai. Utilities close by. Adjoining lots 7 & 8 are also available MLS # 18-6940. DRIVING DIRECTIONS: Kenai Spur Highway, left on S Willow St, lots are on the left on the corner of S Willow Street and Marine Ave.